HomeProduct NewsHoneywell Skybell DBCAM-TRIM Back In Stock! 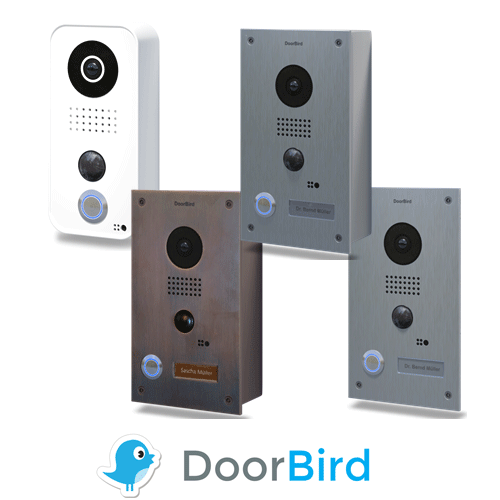 As of Sept 25th, we just received a small shipment of Honeywell DBCAM-TRIM, the thin version of the very popular video doorbell from Skybell. Our backorders have been filled and we have a limited quantity of inventory on hand to fill new orders. This item is still backordered with the vendor and distribution channels so we will most likely sell out again shortly.